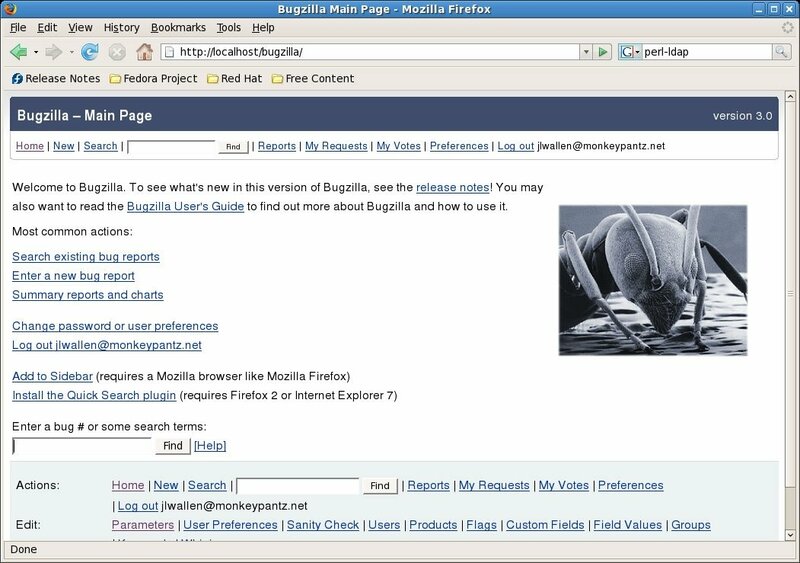 There are thousands of tools available for the Mozilla Firefox browser, including Bugzilla, a product aimed at developers, as it's a very efficient code debugger. Bugzilla is used to verify if all the code of a website or software application is correct. It has an optimized configuration that allows it to only make the queries necessary to the database, avoiding being a heavyweight process. 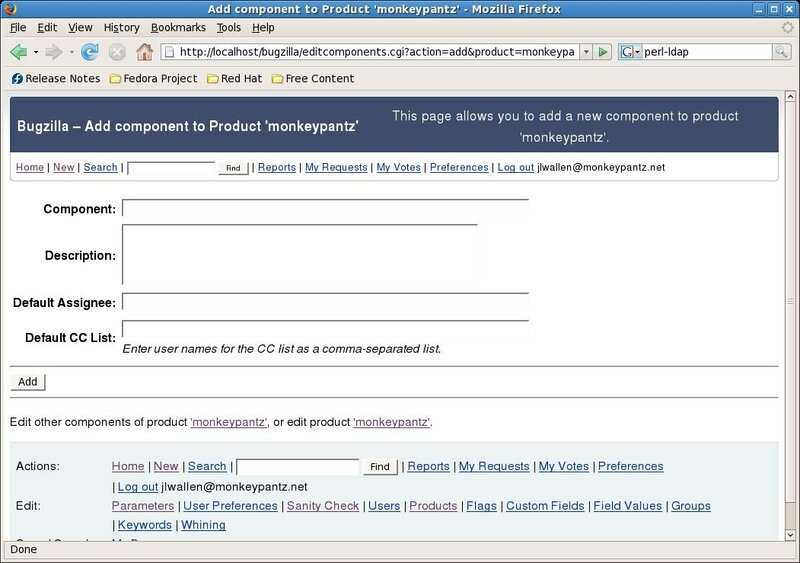 Furthermore, one of the most interesting possibilities offered by this tool is its capacity to be used to mount a notification server in case the users want to send detected errors to the programmer. 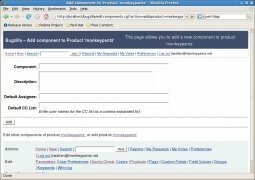 Programming code debugger integrated into the browser. Communications system between development team members. Download Bugzilla for free and get hold of a code debugger with a large user community and plenty of possibilities to improve your work. Requires PERL 5.8.1 or above.